Oh my gosh I want this shirt for my daughter. Did you make this or buy it? No — I have no idea where you can buy it.. But if you find out, let me know!! I found it! 🙂 It is a person in Denmark from what I saw. I had to translate the page. Wow!! That was fast! Now I’ve gotta order it too! Thanks!! Ha– I found it faster than I thought I could. No problem! 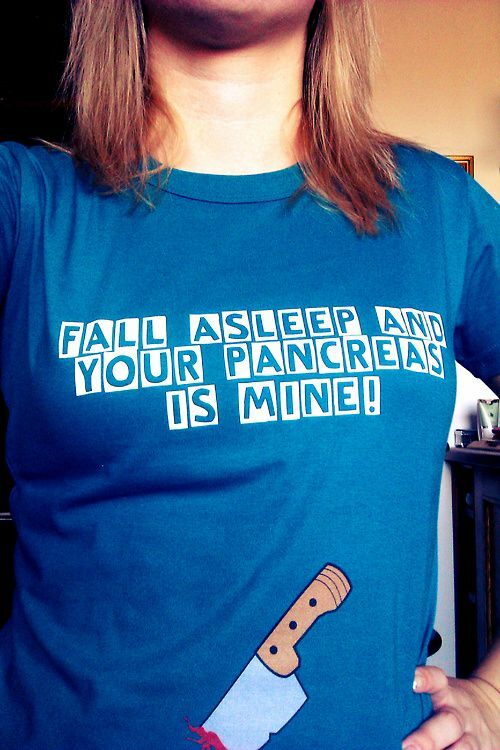 This t-shirt image does a huge disservice to those who are awaiting a pancreas transplant. Members of the public already mistakenly believe that they will be killed in the ER to get their organs AND that people have woken up in bathtubs with kidneys missing. Images like this contribute to those myths, reduce the numbers of registered donors and make the wait even longer for those who need those precious gifts. 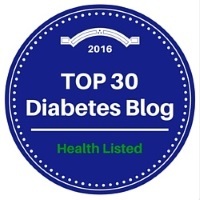 I was searching for pancreas images to use for educational purposes and was shocked to come across this. I myself am a transplant recipient, and I know that humor is often our best weapon against the battles we wage, but I’m respectfully asking you to remove this image from your page.